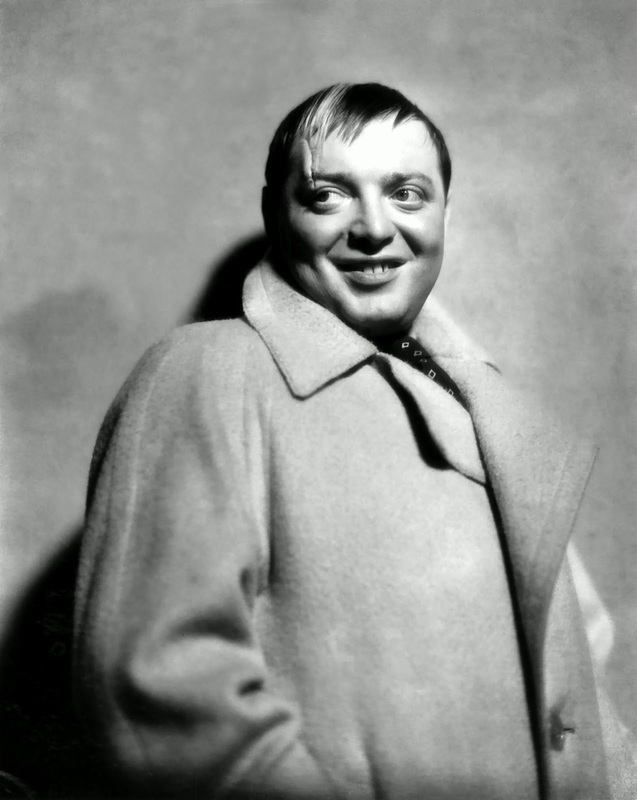 László Löwenstein, better known as Peter Lorre, was born in present day Slovakia in June of 1904. Lorre’s early years were rather dismal having lost his mother, not getting along with his stepmother and his father suffering a long-term illness. This all during the years preceding and including WWI. 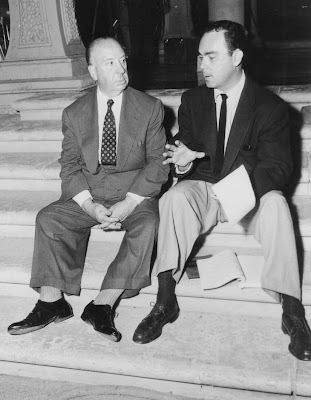 However, at the age of 17, Lorre began a career in entertainment with a renowned Viennese puppeteer. 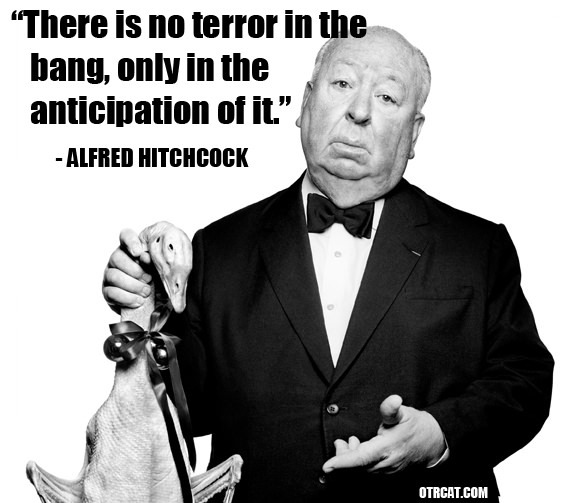 In the early 20’s, Lorre moved to Berlin and began his work in film by starring in a couple of moving pictures. 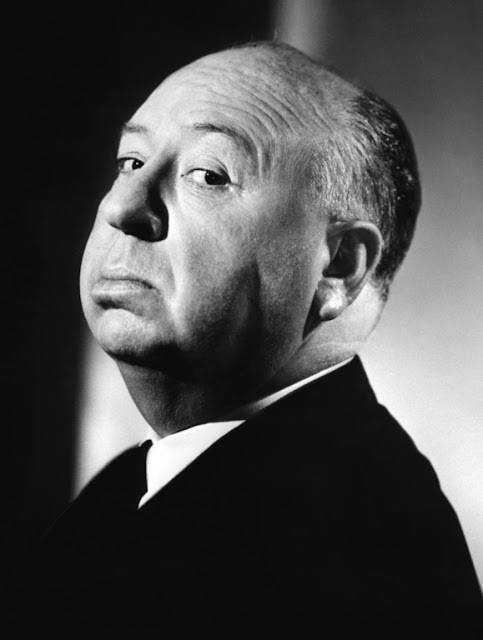 However his work in the German made film “M” would bring him to the attention of Alfred Hitchcock. Some of his more notable film work was as the Japanese detective, Mr Moto, that ran in a few film episodes. During the 1940’s, Lorre made a number of motion pictures with names, such as George Raft and Humphrey Bogart, that carried through the troubled American period of war. 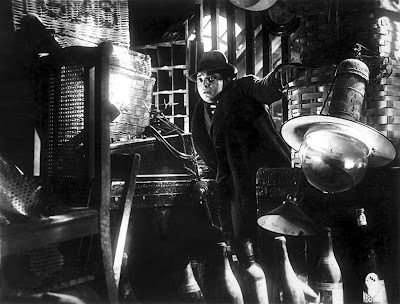 After that world war, Peter Lorre spent time doing some projects for radio. The “creepy foreigner” was more than a voice, it was a caricature of who he created on radio. That is how it was for Mystery in the Air. One of the hallmark points of Lorre’s career was to gain the first ever villainy role in a James Bond production. 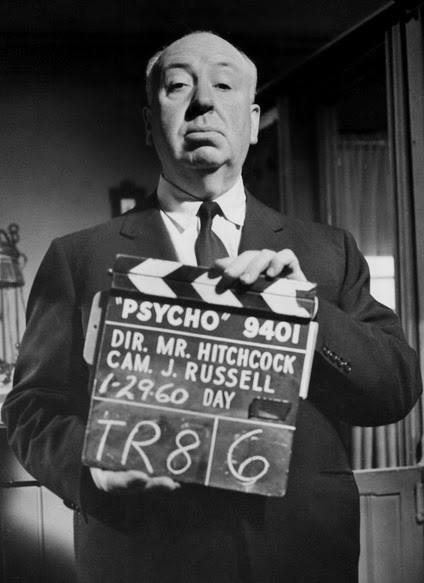 Through the 60’s, he would guest star in a number of television shows and make radio appearances. His one child, Catherine, died of diabetes complication in the mid 80’s. The master of intrigue and mayhem would pass away in 1964 due to a stroke. The beloved hunchback rang his last toll. 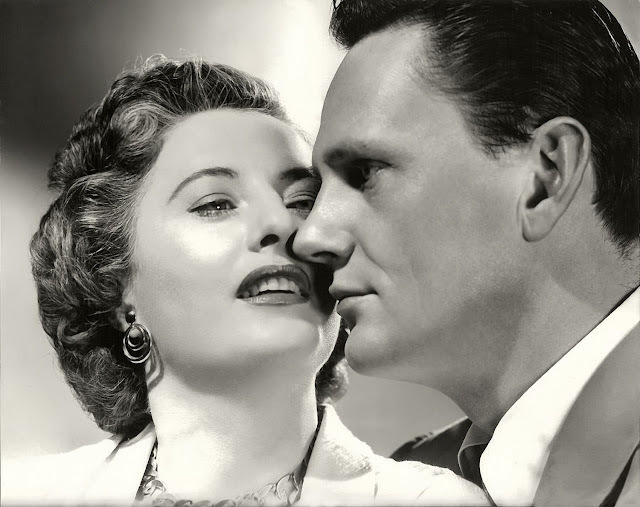 Wendell Corey was a stage and screen actor whose appealing voice made him a shoo-in for radio success. 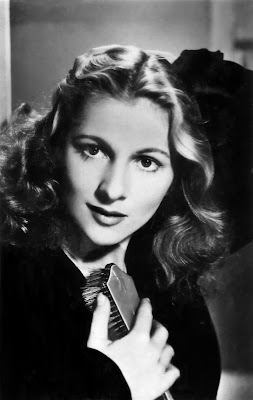 The star of the films Hell's Half Acre, Rear Window, and Alias Jesse James and the TV series Alfred Hitchcock Presents and Peck's Bad Girl, Corey also made notable appearances on the radio. His performances were on notable shows such as Inner Sanctum, Lux Radio Theater, and Cavalcade of America. On Lux Radio Theater, Corey reprised his supporting role in the film "Carbine Williams." A future Santa Monica City Council member, Corey was a team player as an actor, taking on many supporting roles.